Some professional events don’t live up to their names, but Shoptalk, the retail conference that recently wrapped up in Las Vegas, offered the perfect way to have unique and in-depth industry conversations. Beyond top-notch speakers on stage, a diverse trade show floor and a specialty area for startups, the highlights included a series of “speed dating” style discussions that the Daisy team had with some of the more than 8,000 attendees. Some of the people that we met are looking for something highly specific like technology to assist with long-term planning. Others want to keep pace with industry trends and tap into opportunities for innovation. 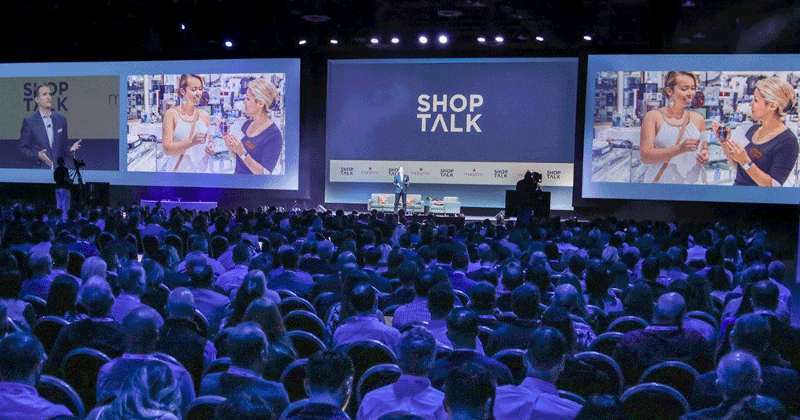 In a sense, these chats laddered back to the over-arching theme of Shoptalk 2019, which was to imagine what retail might look like a decade from now. Of course, 10 years a long time in the future for many retailers, which admittedly makes it difficult to apply some of what people saw and heard at Shoptalk 2019. 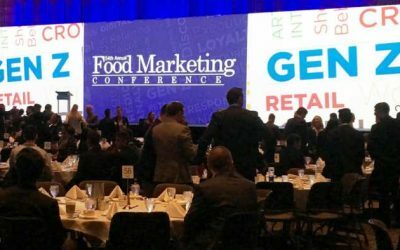 If you asked attendees to describe Shoptalk, many would say “personalization.” While it is great that so many grocers and other retailers want to create a more bespoke experience for customers, it’s also important to recognize that personalization is a lengthy journey. As you explore ideas around personalization, don’t overlook what you can do today to become more efficient and helpful to customers. 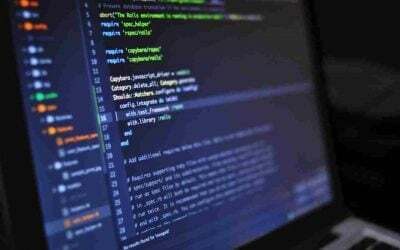 Some ideas include using technology to hone supply and demand levels, operating with greater efficiency and making better marketing decisions with more reliable forecasts. Many retailers are trying to leverage their smartest people to develop a strategic plan to become more competitive and profitable. Those leading the charge come from different backgrounds: IT, operations, sales, and marketing. If you send someone to an event like Shoptalk, make sure they poll their counterparts about what they may want to learn — and be prepared to relay what you heard through the prism of what they can use to contribute to the overall success of the organization. Companies often ask people who attend an event like Shoptalk to develop a report or do a de-briefing with the team. Instead of merely rehashing those conversations, invite some of the vendors that you connected with to move the discussions forward. Our team heard, for example, that many companies have tried to tackle innovation in-house but they are moving too slowly. As a result, they are becoming more open to involving third parties earlier in their planning. Working alongside the right vendors means that they will remember things that you forgot. They will also have new and different ideas and might be able to get you moving more quickly on an action plan. Instead of just talking shop, in other words, you’ll begin building the shop of the future. 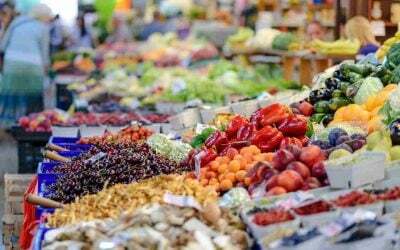 Want to hear how Daisy allows grocery retailers and insurance companies to leverage the power of artificial intelligence to drive higher sales and profits? Let’s talk.